In 2015, the Obama Administration had proposed doubling the current minimum annual salary of $23,660 (weekly compensation of $455) to $47,476 ($913 per week). Employers throughout the country scrambled to address whether employees who were making between $24,000 and $48,000 should continue to be treated as salaried which, of course, meant increasing their salaries, or whether they should be treated as hourly employees which meant that they would be paid time and one-half for all hours worked over 40 in a week. A number of employees were converted to an hourly basis and another group of employees received significant salary increases to get them over the new annual minimum. Then came November of 2016. 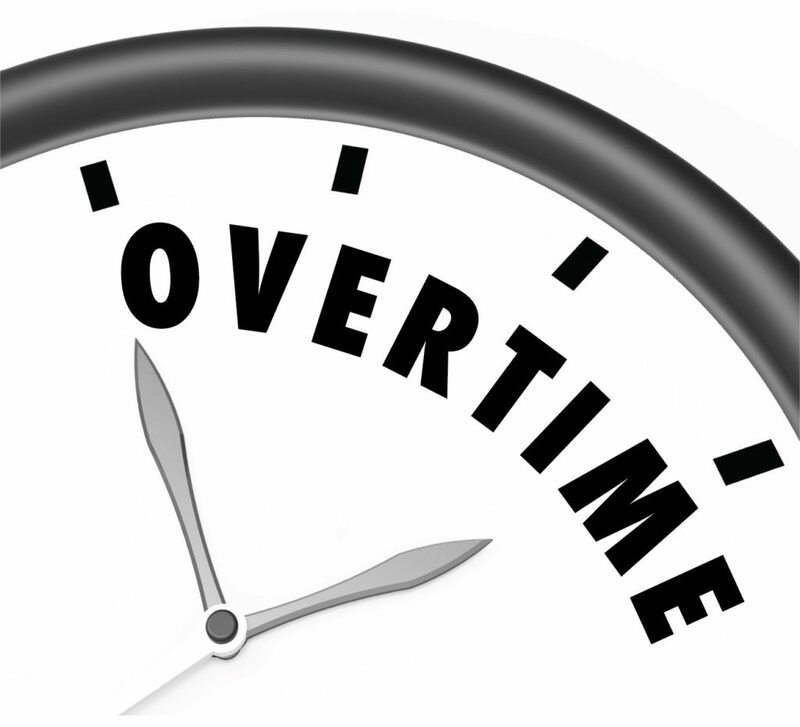 Donald Trump was elected President and, more importantly for the purposes of this discussion, just prior to the finalization of the rule, a Federal District Court enjoined the DOL’s enforcement of the Obama Administration’s proposed overtime regulations. The DOL went back to the drawing board and, in March of 2019, it finally published proposed revisions of the FLSA’s regulations. These regulations are not yet final as there is a 60 day public comment period. It is anticipated that the proposal will, with minor changes, become regulation in early 2020. The Trump proposal basically splits the difference between the current minimum annual salary and the Obama proposal. The new proposal is the proposed minimum annual salary to qualify for a salaried basis is $35,308 (or $679 per week). In addition, 10% of the salary can be satisfied with nondiscretionary bonuses, commissions, and other incentives. Further, while the DOL will review the salary basis every four years, it will not result in automatic increases as the Obama Administration proposals had. Another proposed change is that highly-compensated employees, those who currently make over $100,000 per year, have relaxed job duty requirements to qualify as salaried. The Trump proposal significantly increases the minimum to $147,414. If the Trump proposal becomes law, employers will have to look at whether the job duties of those employees making over $35,000 per year qualify them for a “white collar” exemption. If their job duties justify it, they should be returned to a salaried basis. In addition, employers will have to address its treatment of those employees making between $100,000 and $150,000. If the Trump proposal is approved, a number of employees who make over six figures will be entitled to overtime pay.